* During Intelligent IS (Auto Mode), Powered IS can be set to On or Off. All dimensions exclude the grip belt. Grip belt included for all values. 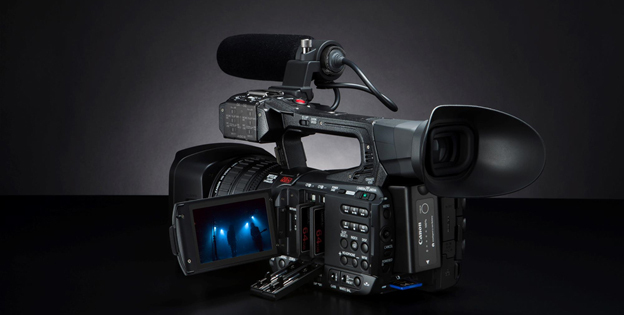 Canon is offering System Frequency Change service for professional camcorders. Interested parties can call our support centers to make arrangements for this service. For the models listed below an optional feature upgrade is available for customers who wish to have the ability to change the system frequency setting between 59.97Hz and 50.00 Hz. For more information about what frame-rates and settings are available for your model, please download the appropriate leaflet below. This service is available for a $500 fee, not including shipping and taxes.